It’s 2019 and all the worldly adventures await. Get a pen (JK, it’s 2019, open up your Notes app) — it’s time to start drafting that bucket list! 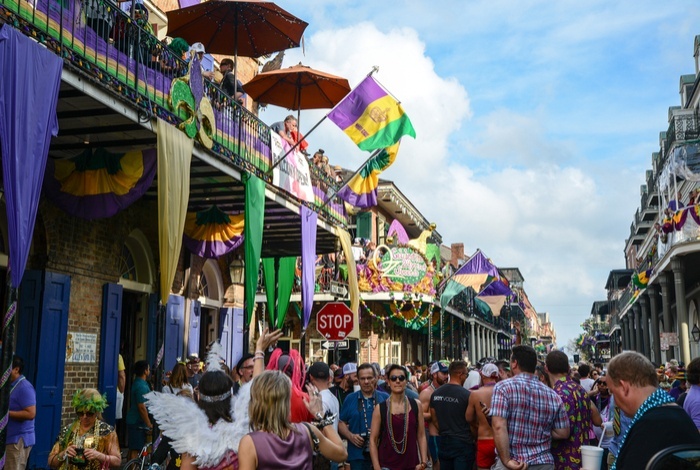 We’ve shared our top destinations for every type of traveller in 2019, but now it’s time to start setting goals around the specific experiences you want your year to bring. And yes, we will be following up with you in one year to see which ones you checked off. 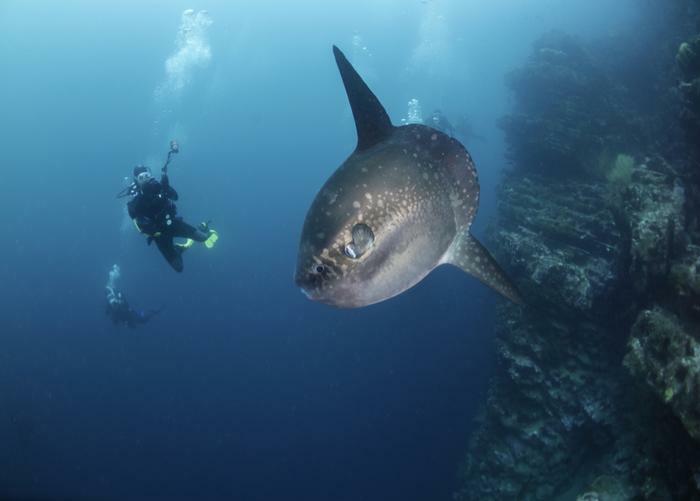 Coming face-to-face with a species that is 98% genetically identical to humans, but 20 times stronger, is the ultimate bucket list experience. Rwanda, Uganda, or the Democratic Republic of Congo are where you’ll need to go to make this happen. 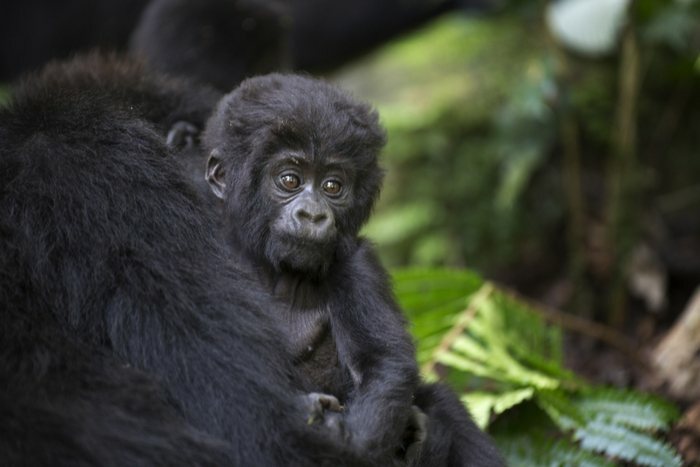 Check out our gorilla trekking guide for everything you need to know. It’s slowly deteriorating (major sad face) so 2019 is the year to check this one off! Get that #llamaselfie. 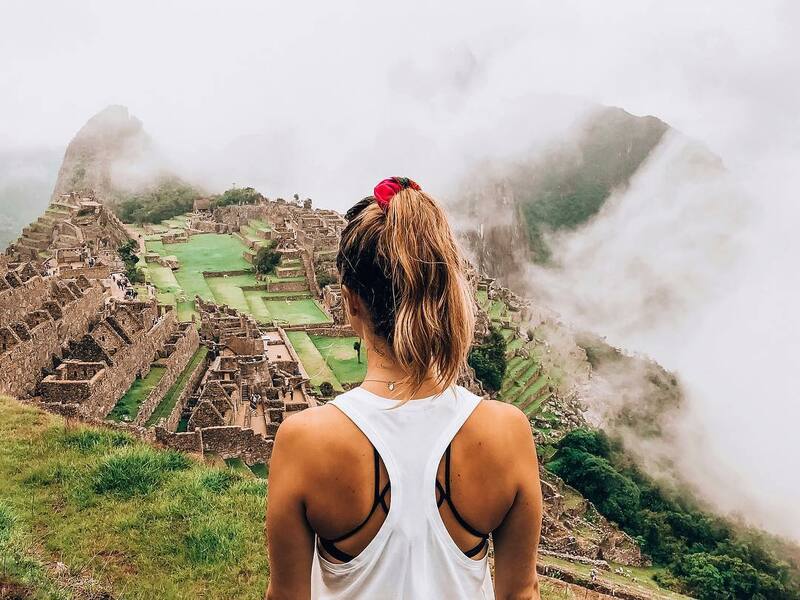 From trekking recommendations to the best time to go, here is everything you need to know before you go to Machu Picchu. 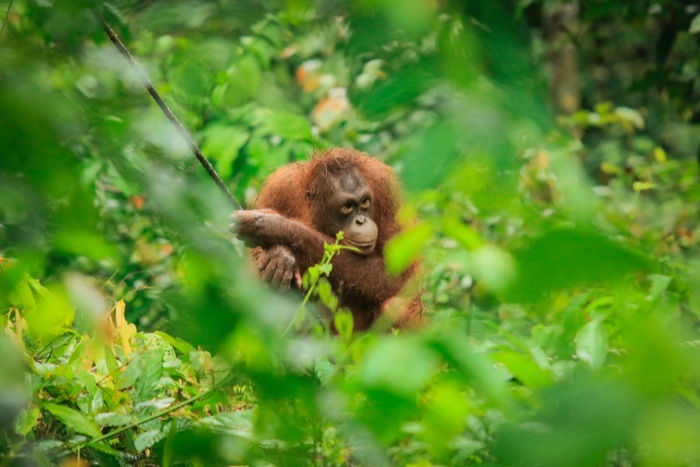 Head to Borneo to see this hilarious orange ape. Along with orangutans, Borneo is where you can see sun bears (with their long tongues), proboscis monkeys (with their giant noses), and baby turtles being released to sea (with their adorableness). 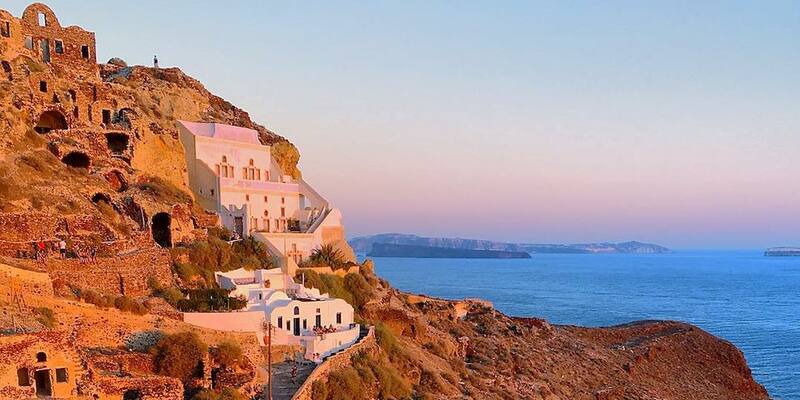 It’s a magical island and you need to get there now. 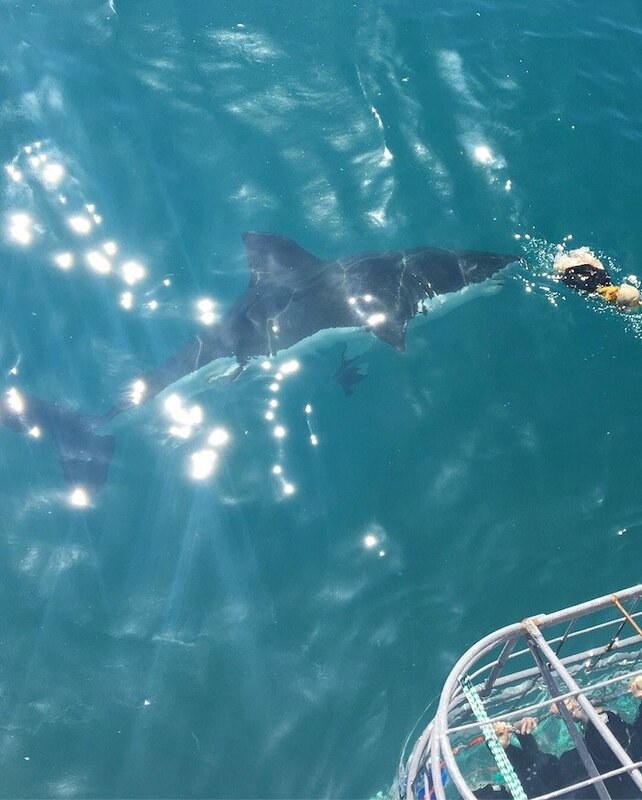 Shark diving is a rush like nothing else. Photo taken in Gansbaai just outside of Cape Town, which BTW is an epic city that should also be on your bucket list. 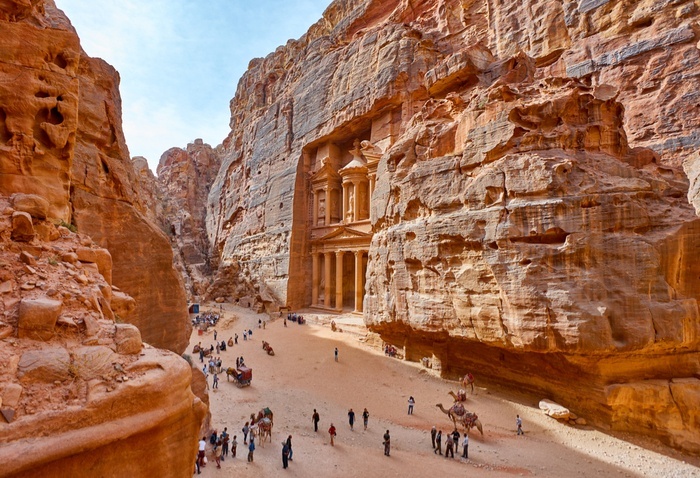 Step into ancient history as you explore the “Rose City,” named for its pink sandstone cliffs that have been carved into tombs and temples. Is this even real life? With its moonlike landscape and sky filled with whimsical hot air balloons, this World Heritage Site in Turkey is turning us into a human heart-eyed emoji. 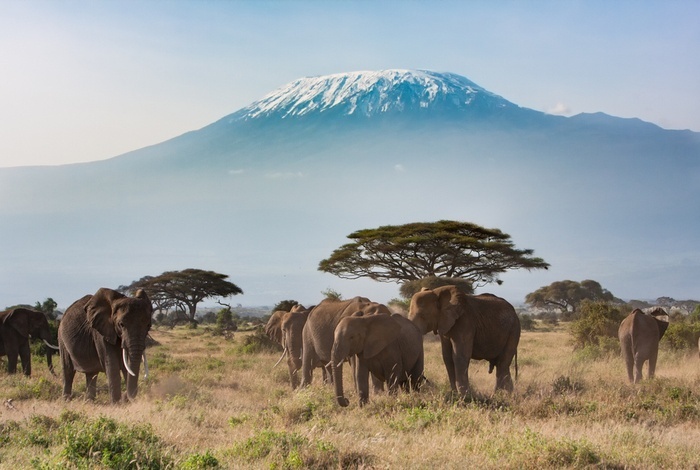 As Africa’s highest peak, one of the Seven Summits, and the tallest free-standing mountain in the world, Mount Kilimanjaro in Tanzania feels pretty bucket list worthy if you ask us. 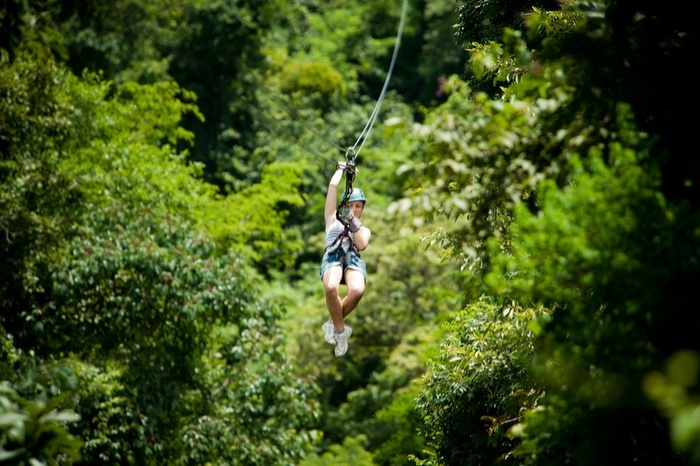 If you haven’t ziplined before, it is an epic experience! 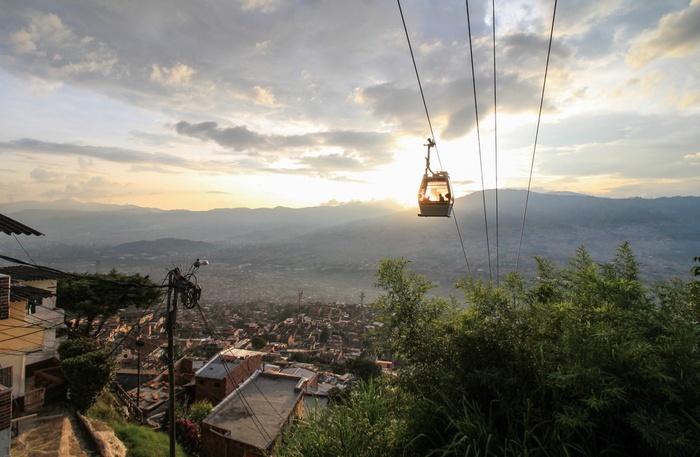 You can do it anywhere from the jungles of Costa Rica to the Colca Canyon in Peru, or go for it right in your own backyard. Here are 9 places to zipline in BC, or enjoy five hours of ziplining fun in Mont-Tremblantl Quebec. India is undoubtedly on the bucket list of every word traveller (and here are 10 tips for your first trip). 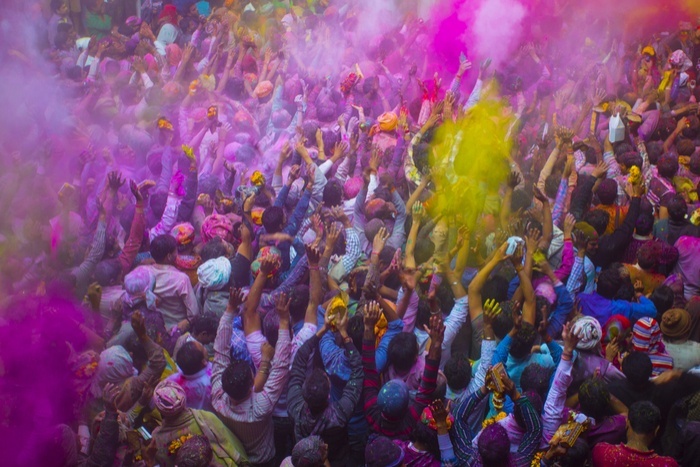 The festival of love, Holi, is celebrated in the springtime and is the most vibrantly coloured bucket list experience to add to your list. 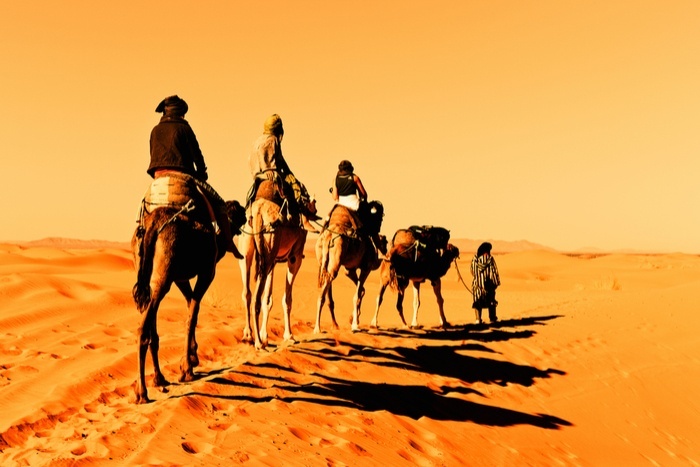 Whether you’re in Morocco, Dubai, or Mongolia, the connection that you feel to your animal and the spectacular scenery during this experience will be something you won’t forget. 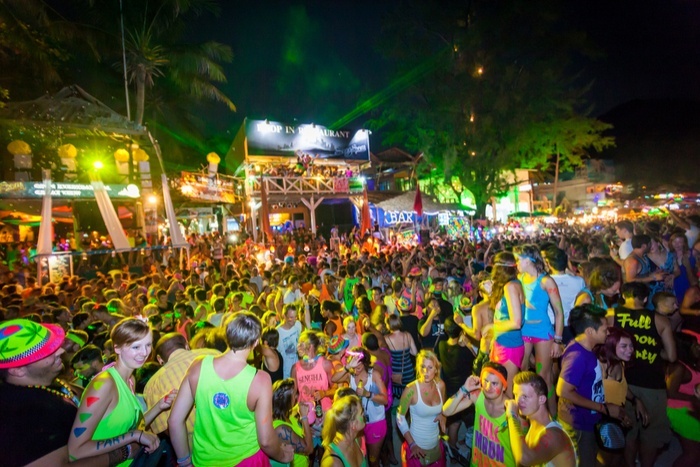 With buckets and body paint galore, partying in Thailand is definitely something that party people should experience just once. 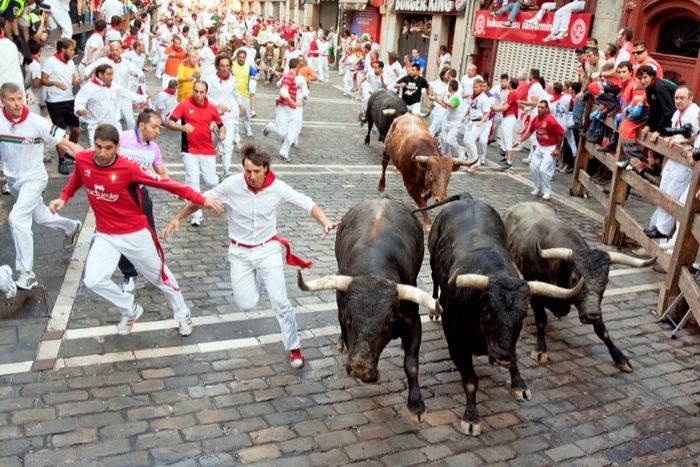 It didn’t make our list of the 13 best party destinations in the world for nothin’! And stop at these picture-perfect lakes along the way. 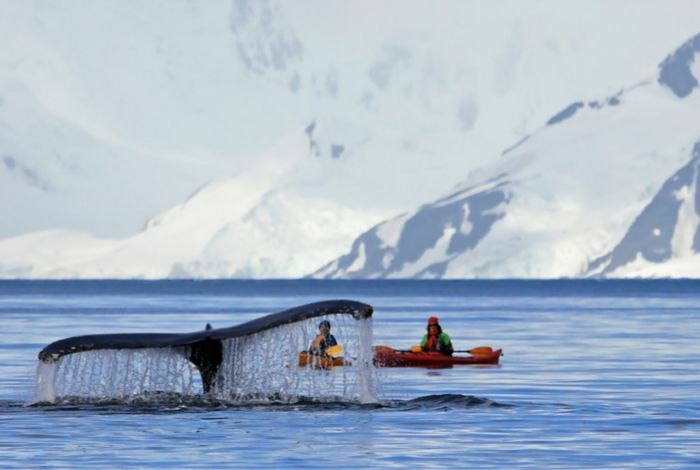 Yes, we’re even looking at you, Antarctica. 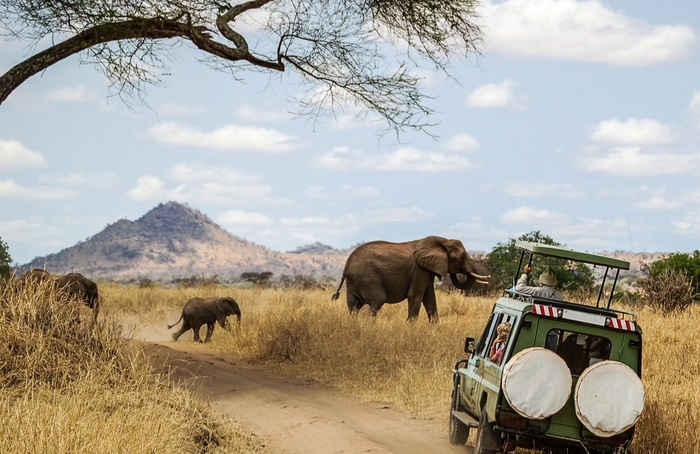 The incredible animals of Zimbabwe, Zambia, South Africa, Kenya, Tanzania, and beyond are calling your name! Time to get that flight booked. Bow down, humans. 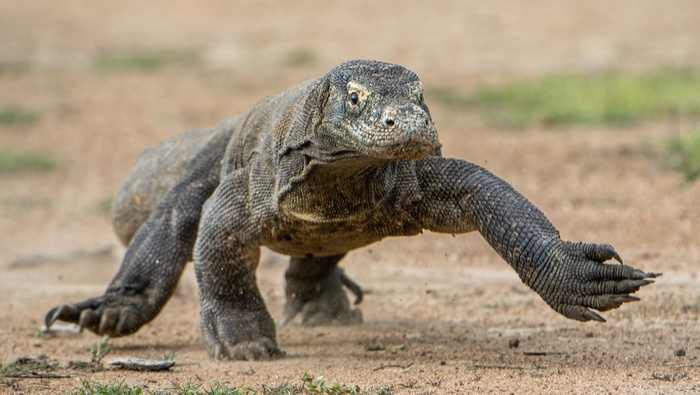 From blue-footed boobies to flamingos, Darwin’s finches to giant tortoises, the animals own the Galapagos. And we prefer it that way. 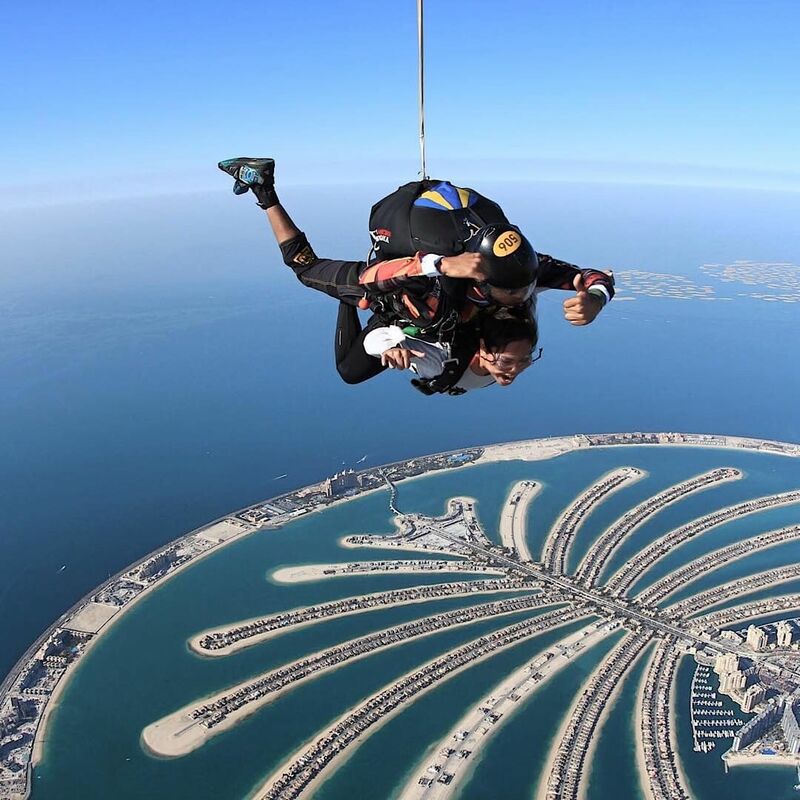 You can skydive all around the world, but Dubai seems like a suitable bucket list choice. It’s a rush like no other. 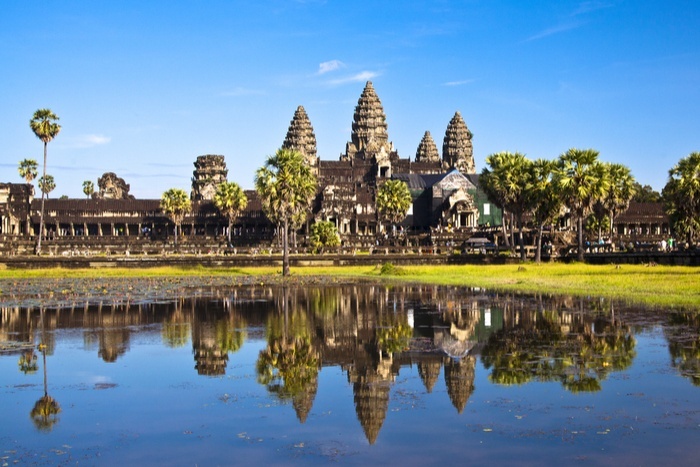 As one of the largest and most famous temple sites in the world, Cambodia’s Angkor Wat is a must-visit on your tour through Southeast Asia. 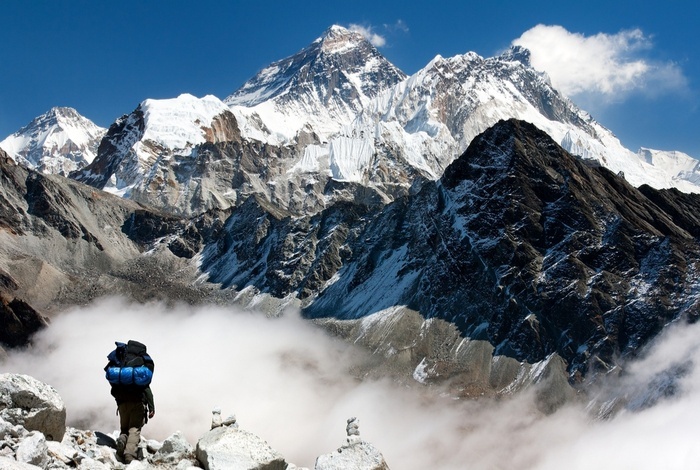 Scaling the highest mountain in the world is a challenge you need to tackle in 2019. 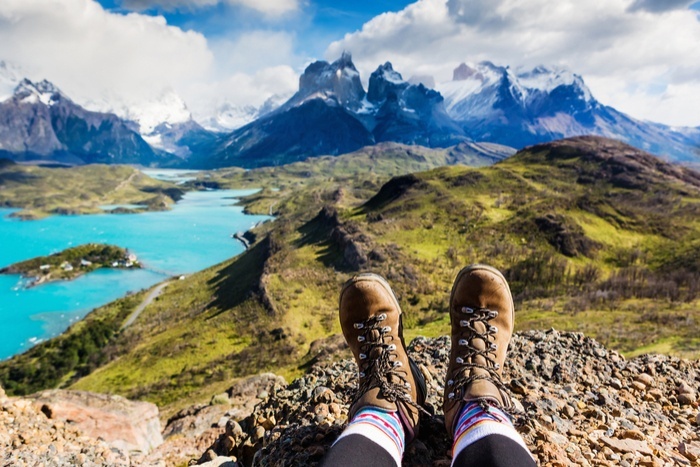 But first, check out these critical packing tips for your multi-day adventure trek. Yes, 2019 is all about embarking on journeys of self discovery, taking the path less travelled, and pushing your limits. 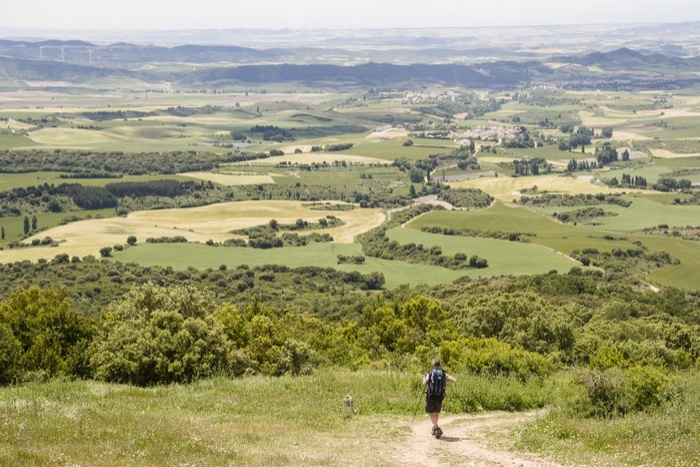 And what better place to start than this pilgrimage route across northern Spain? Bonus: Kill two birds with one stone between this and #14! South America, here you come! 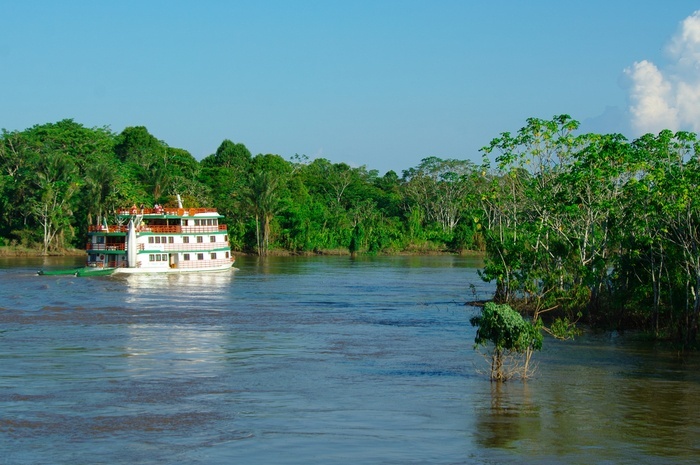 The Amazon and its tributaries flow through Peru, Bolivia, Venezuela, Colombia, Ecuador, and Brazil. 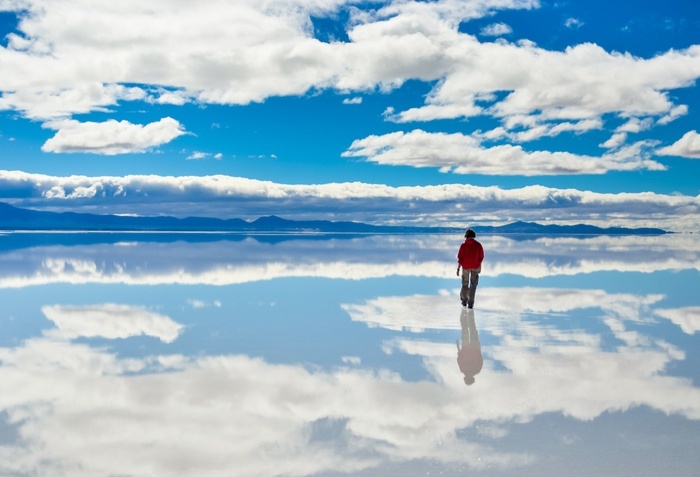 Here are eight other bucket list experiences in Peru while you’re there. 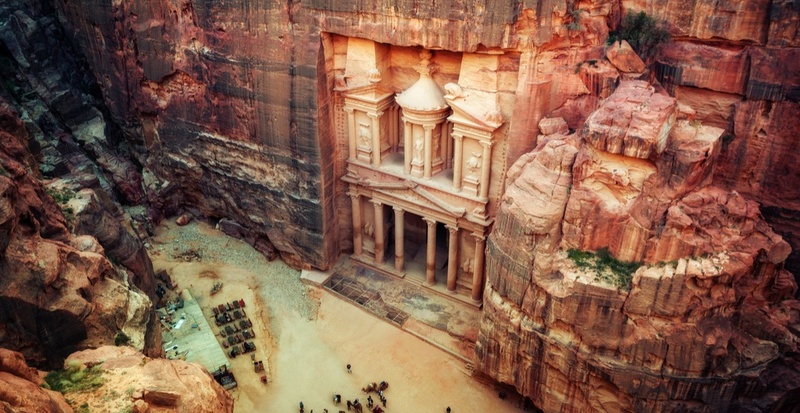 This epic landmark is one of the New Seven Wonders of the World for a reason. 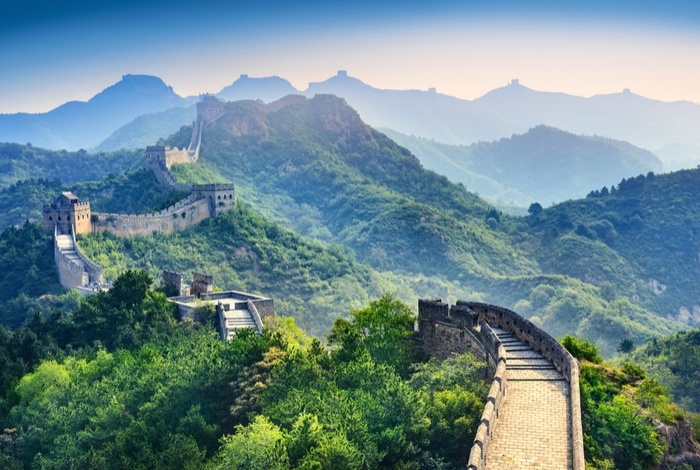 Fly into Beijing and take it in the wall in all its glory. This dreamy mirage is going to bring you all the Insta likes. 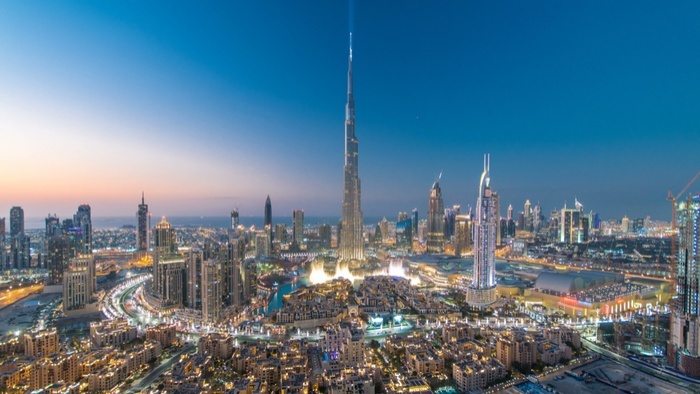 Burj Khalifa isn’t the only stunning building in this futuristic metropolis. All the inspo you need for your trip to Dubai is right here. Venice really is the dream. 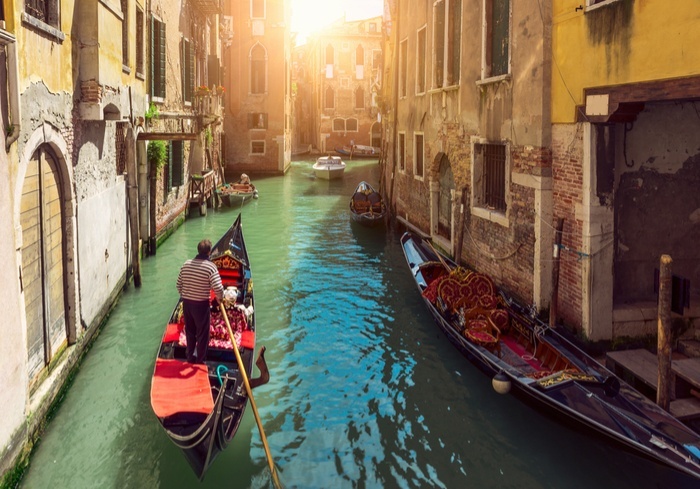 Explore the canals by gondola with your charming Italian captain, and top it off with all the gelato. 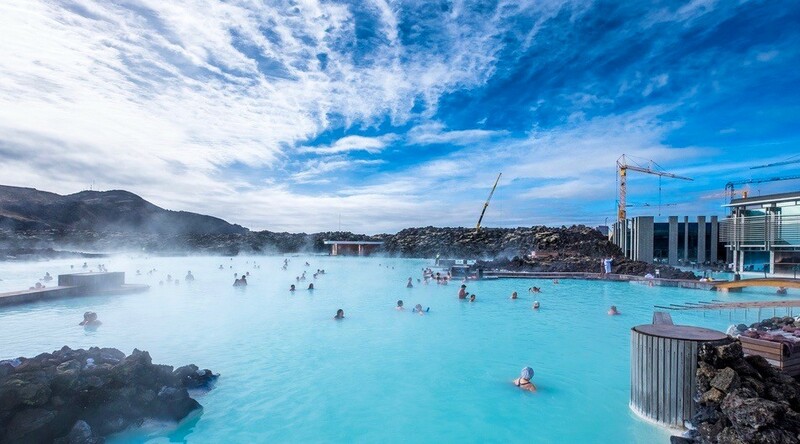 Iceland’s landscapes will take your breath away. It’s definitely a must for 2019. You can see volcanic steam in places like Ubud in Bali or Colca Canyon in Peru, but seeing the flowing lava IRL is insane. 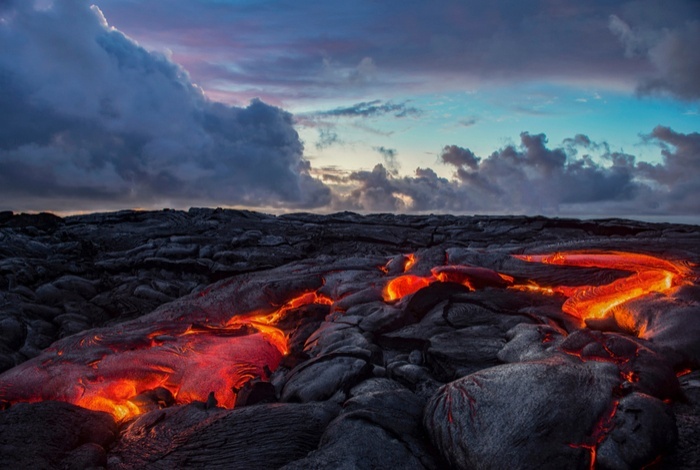 Check out Hawaii’s Big Island for five (!) active volcanos. This one’s for all you daredevils out there. Just please be careful, okay? 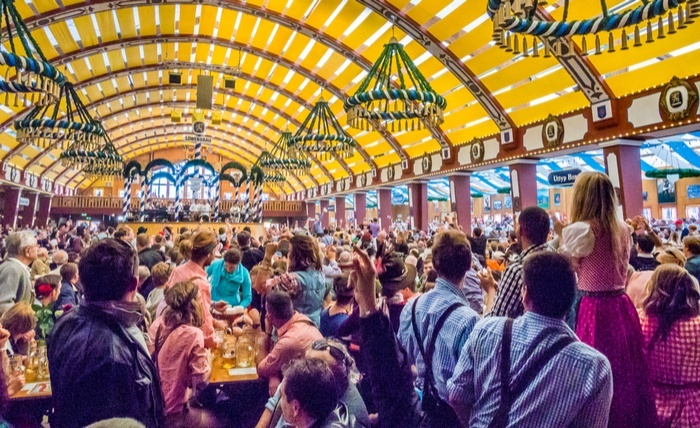 Yes, drinking beer can be a bucket list goal. We approve this message. 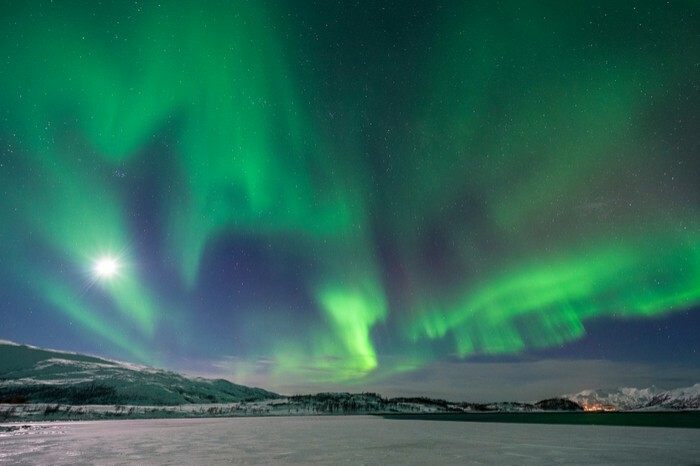 Here’s an Instagram-worthy island in Norway that is the perfect place to see them. Here are 20 places to travel in your twenties or 30 places to travel in your thirties if you need some inspo! Hong Kong’s skyline is a dancing spectacle of twinkling lights, and it’s something that needs to be seen to be believed. 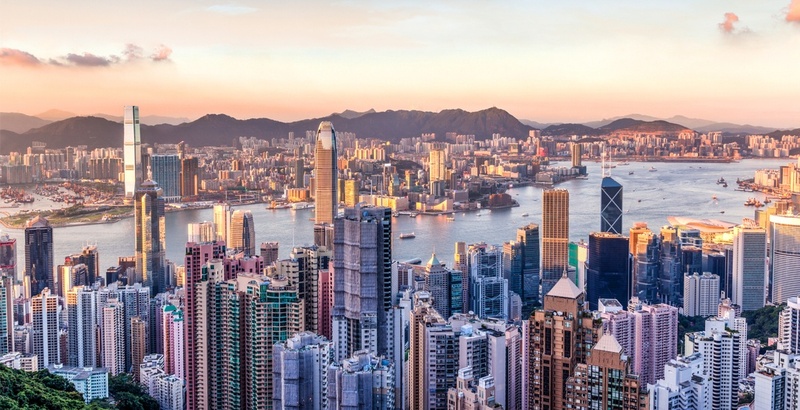 Check out our Hong Kong travelogues to plan your trip. 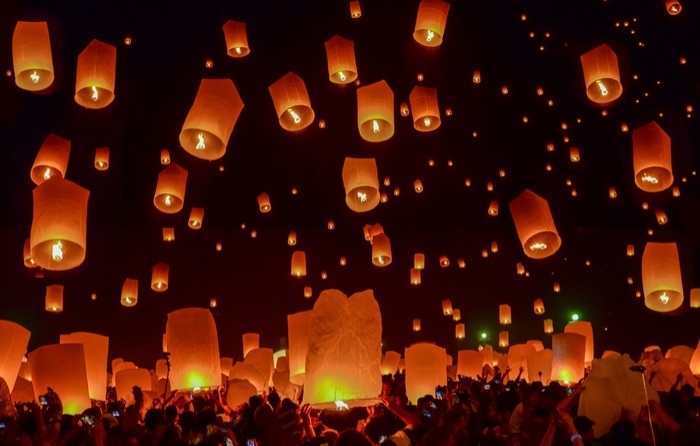 Here are some beautiful Insta photos from last year’s festival in Chiang Mai, Thailand, that will give you all the feels. 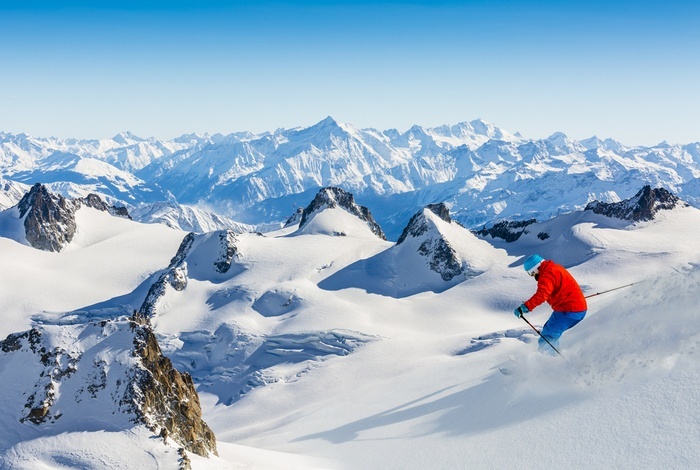 Fresh pow-pow, epic views, that European charm — your 2019 is set up for success. 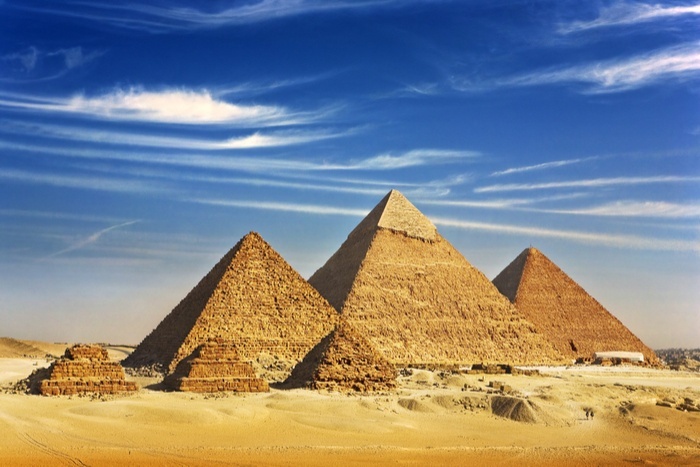 Did you know these terraces are often called the Eighth Wonder of the World? These Paris travel guides will make you fall in love with the city itself before you even get there. 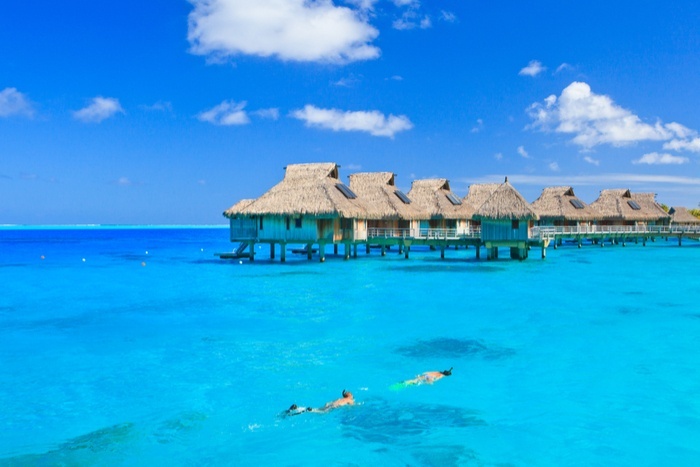 Or, you know, an underwater bungalow like this one that just opened in the Maldives. 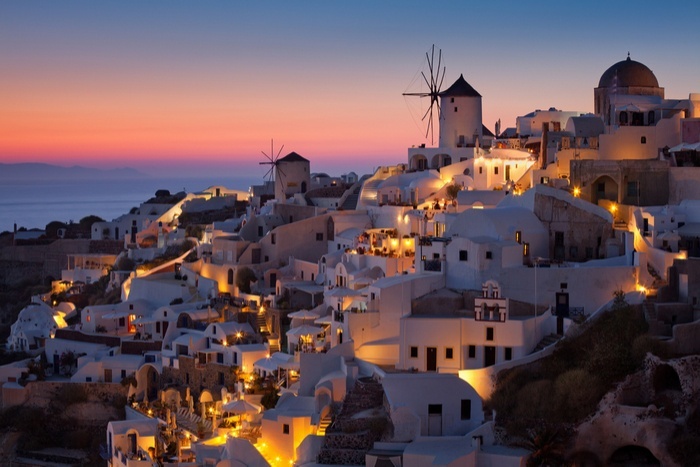 Santorini, Mykonos, Ios… we’re coming for you. Start pouring the ouzo. 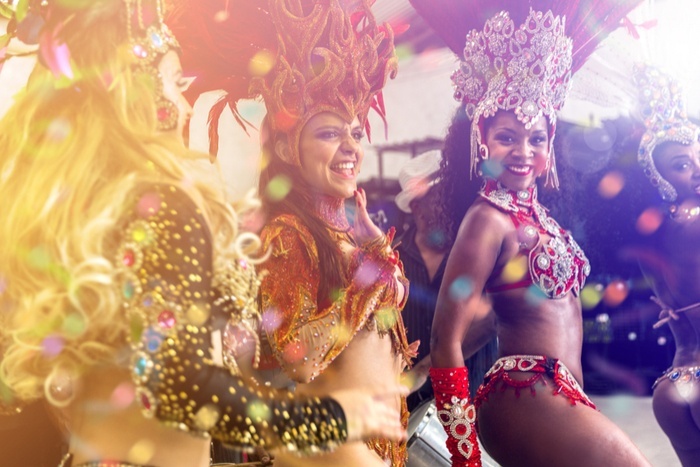 Rio is sizzzzzling and arranging your visit around Carnival is the ultimate party. 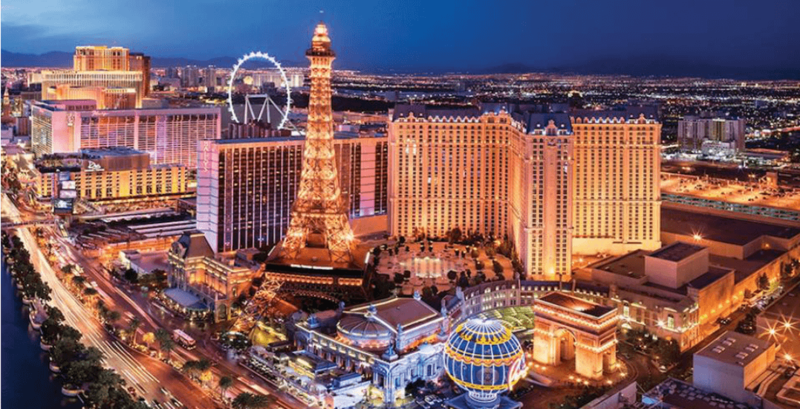 Let our travel guides help you make the most of your trip. Just like this Vancouver-based submariner and Richard Branson. 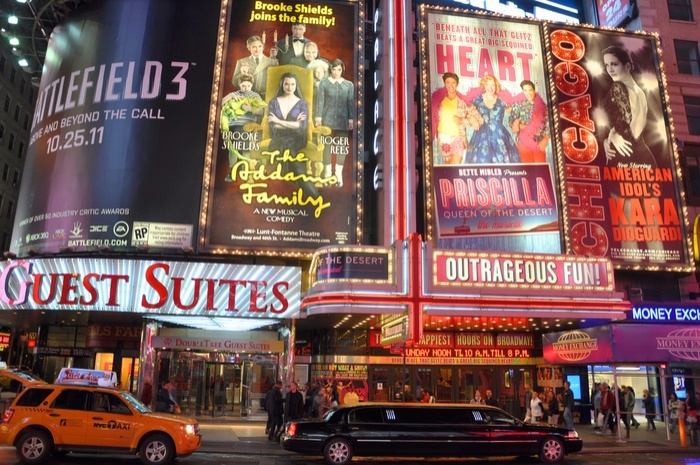 New York is just one giant bucket list experience, and Broadway is calling singing your name. 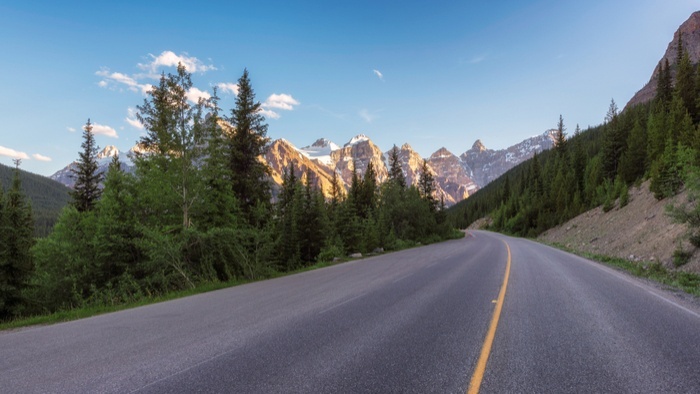 Here’s everything you need to know for your trip. 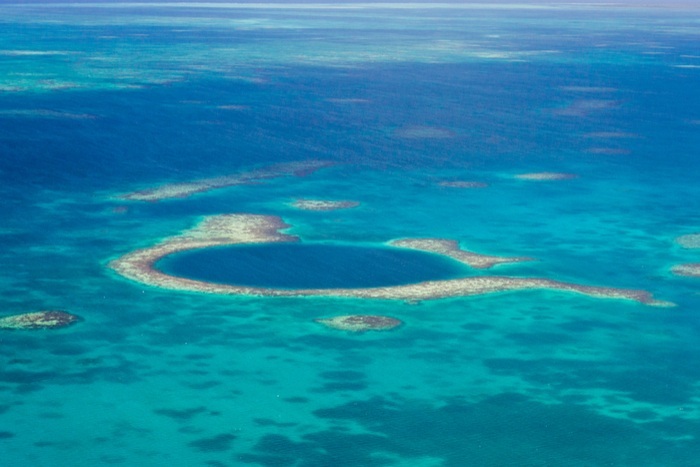 The emerald waters and limestone islands are absolutely breathtaking. 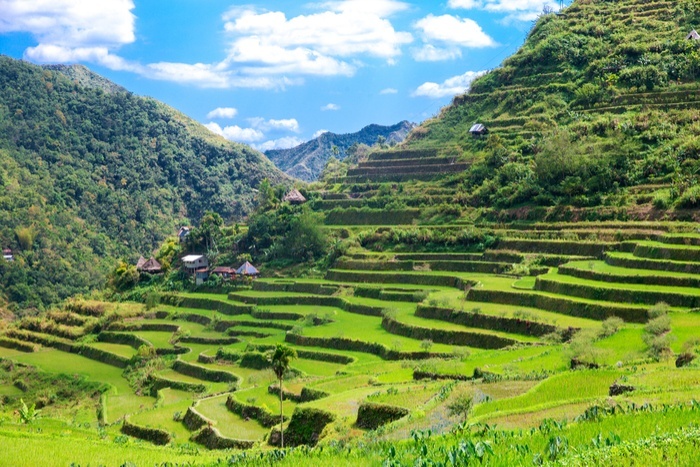 Here are 10 tips to travelling in Vietnam like a boss. 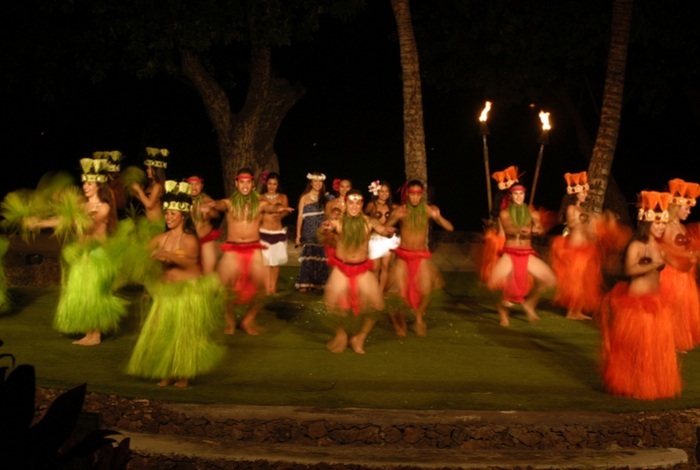 Enjoy a delicious feast and then loosen up those hips and to go join the hula dancers. 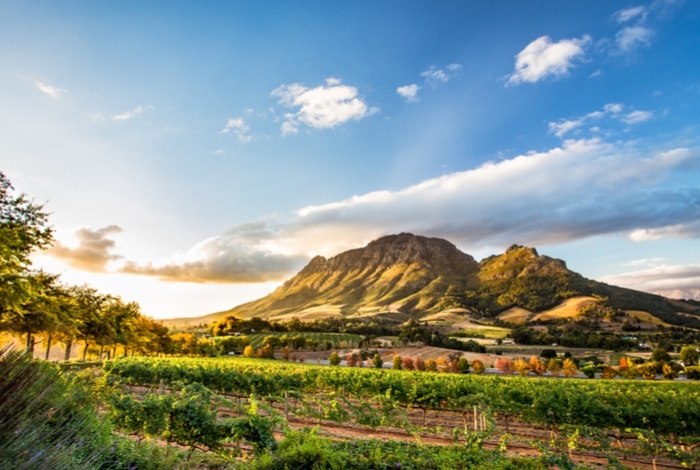 Hit up the iconic vineyards of Napa, Tuscany, Cape Town, or wherever your thirsty taste buds take you. For views unlike anywhere else in the world. It is the sunset capital of the world, after all. 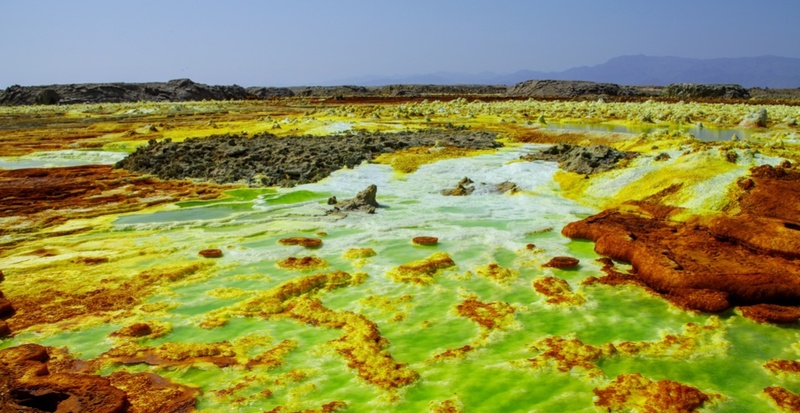 The Danakil Depression in Ethiopia really does look like a psychedelic neon explosion. Those are just a few of our faves, but we want to hear from you. 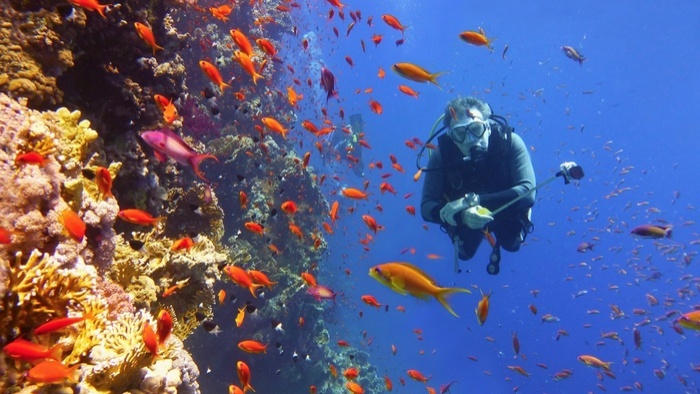 What are the top items on your bucket list? 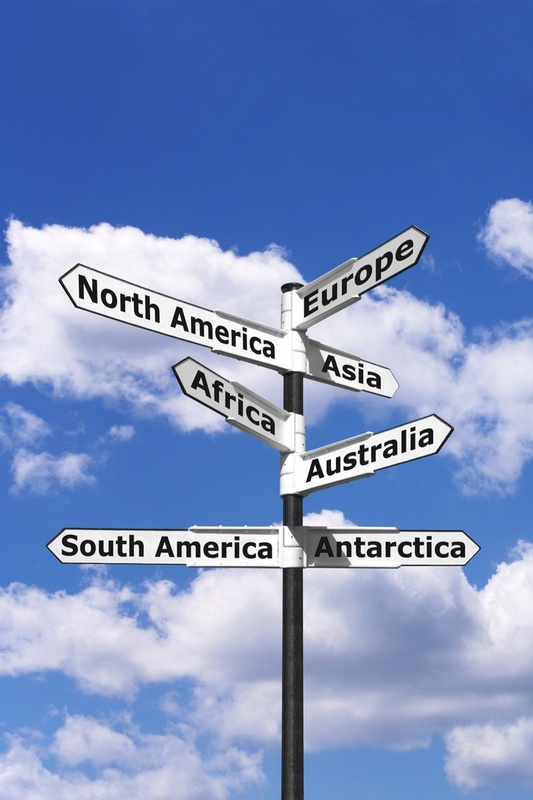 Leave us a comment and share the wanderlust!